The Portland Menstrual Society collects and distributes menstrual hygiene supplies to spots throughout the Portland State University campus. 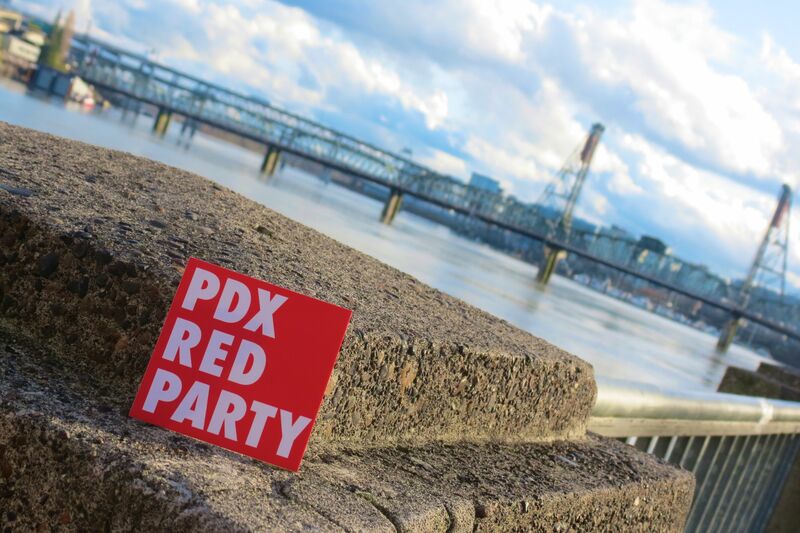 When you hear the phrase “Portland Menstrual Society,” what first comes to mind? If it isn’t a group of forward-thinking college students determined to provide period products for any female, trans, or non-binary student who needs them, then please read on. Portland Menstrual Society (PMS, get it?) 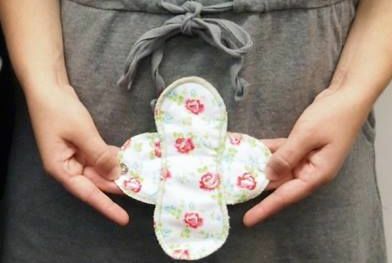 founder and board member Lynn Hager—along with fellow board members and Portland State University students Mason Pierce, Jennee Martinez, and Danie Primmer—started the organization because of the lack of menstrual hygiene resources on the PSU campus. "PSU has been investing millions of dollars in new infrastructure while touting itself as a safe and inclusive campus," says Hager, "but none of the buildings on campus now have menstrual hygiene supplies. This creates a large barrier for low-income students, who must choose between food and transportation costs or buying menstrual supplies at marked-up prices at the general store on campus or the Plaid Pantry nearby." 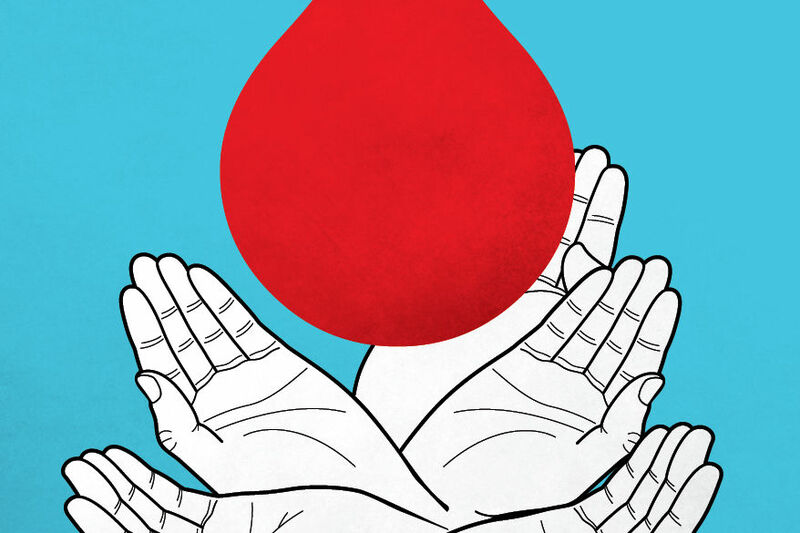 The lack of menstrual hygiene resources affects students of all genders, not just women. Says Hager: "Many students identify as trans or non-binary, which comes with risks of persecution and violence when using public restrooms. Though PSU has stated they will protect these students and will continue to follow their 'Safe Restroom Policy,' administrators fail to see that the lack of menstrual supplies is creating a scary, hostile, and unsafe space for our trans and non-binary community members." Working alongside likeminded groups like NXT LVL PDX (which throws dance parties to raise funds for PMS) and reusable pad manufacturer GladRags, the group has collected and distributed menstrual hygiene supplies to a slew of campus areas: the Food Pantry, the Resource Center for Students with Children, and the Native American Student Community Center. As the next academic year approaches, PMS plans to redouble its efforts by advocating for safe restrooms on campus and working to increase student and administration awareness about the necessity of providing free menstrual hygiene products on campus. 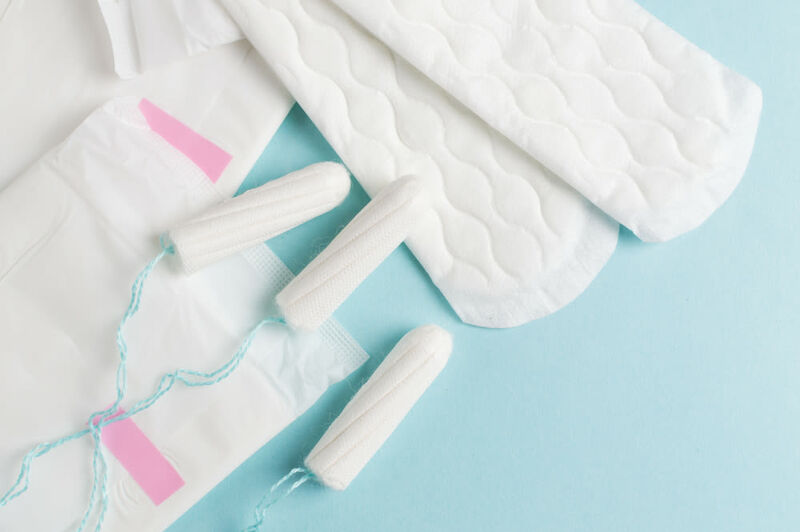 PMS would like to expand its reach and provide menstrual hygiene products to other centers on campus, including the Pan African Commons; the Pacific Islander, Asian, and Asian American Student Center; and the Disability Resource Center. Want to help? Get in touch with the group on Facebook or at pms@pdx.edu to coordinate a pick-up donation. Or, drop off tampons, cups, and other menstrual hygiene resources at the PSU Food Pantry from 9 a.m.–5 p.m. Monday–Friday.